I miss the days of going to Starbucks for a mocha and a toasted Chonga bagel with cream cheese. 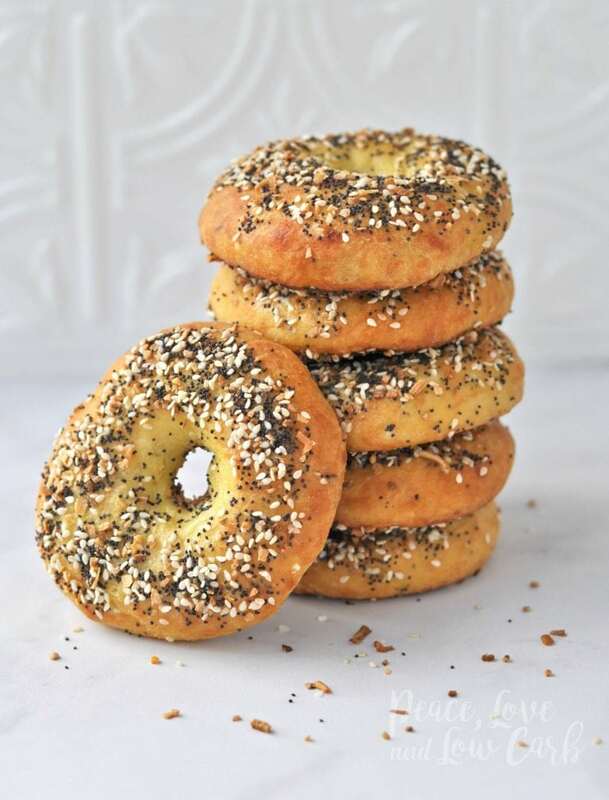 The chonga bagel is their version of an Everything Bagel, with the addition of cheddar cheese. Sinfully delicious. There are not a lot of things I miss from my old lifestyle, but those morning trips to Starbucks are one of them.